Leica Store GINZA SIX, the 10th Leica store in Japan, locates on the fifth floor of GINZA SIX, the largest commercial complex in the Ginza area. 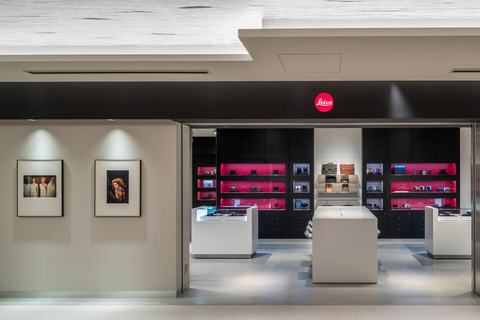 In line with the GINZA SIX concept of providing ‘Life At Its Best’, Leica Store GINZA SIX offers a wealth of products including accessories. A variety of seminars and events are planned to help you further enjoy the rich world of photography. 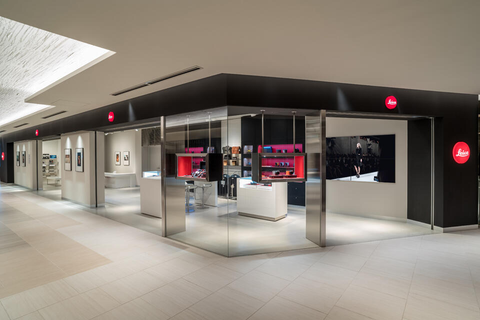 The Leica store features the latest products including the world-famous Leica M created from 160 years of optical and precision technology and backed with traditional craftsmanship as a German manufacturer. You can also find other professional systems, compact digital cameras, lenses, accessories, and sports optics such as binoculars. We look forward to seeing you at the store. 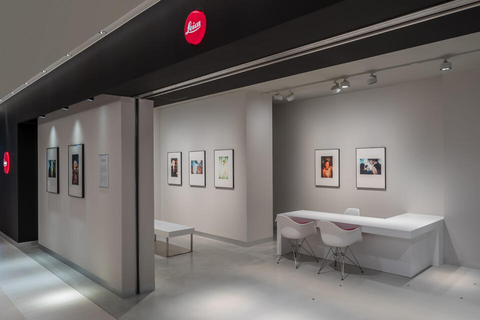 The store also features a gallery space where you can view images captured on Leica cameras.